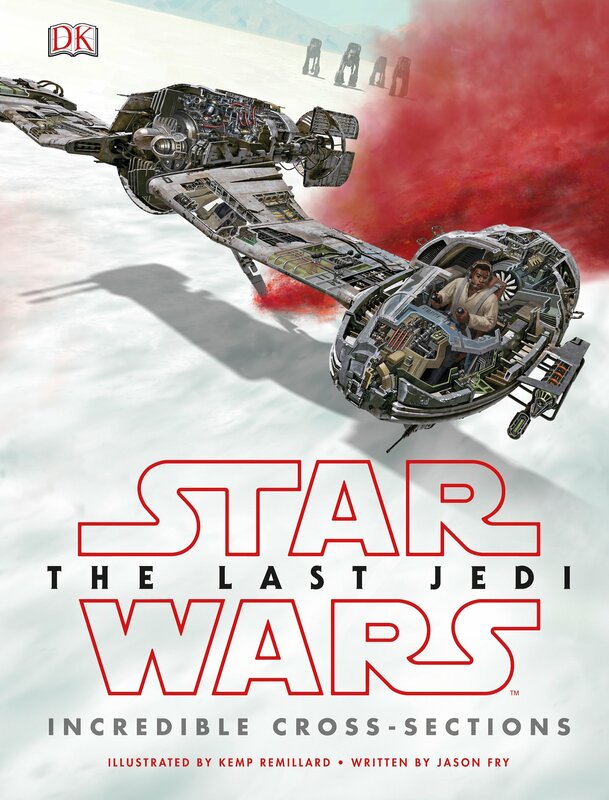 New Last Jedi Incredible Cross-Sections Book now available! Walmart has debuted a brand new Last Jedi themed item: a Incredible Cross-Sections book! This book costs $17.69 and shipping is free. This fantastic book goes inside–literally–to show the inner workings of 13 vehicles from the upcoming film. Each vehicle is in full color, complete with callouts to all the pertinent features of each ship. Accompanying comprehensive text make this one of the best reference guides for the new craft in the Star Wars galaxy. This beautiful hardcover book reveals the inner workings of 13 key vehicles from Episode VIII of the Star Wars™ saga, Star Wars: The Last Jedi™. 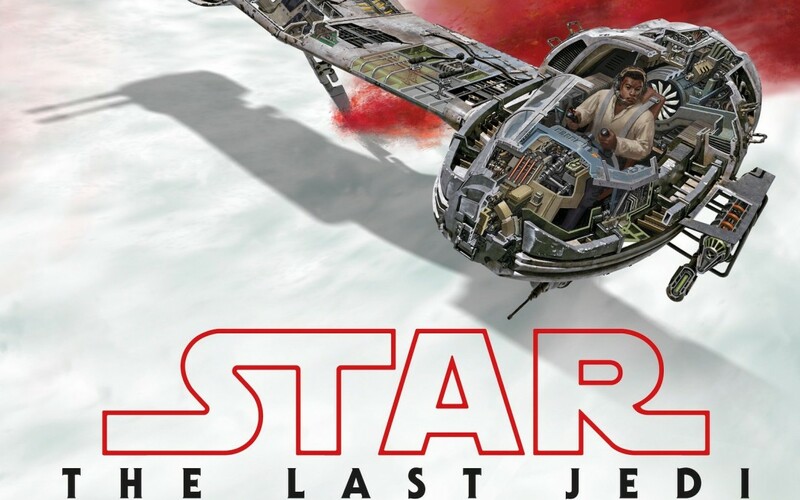 Each vehicle is shown as an intricately detailed, full-color cross-section artwork, complete with callouts to the important features of each ship. Clear, comprehensive text makes this an indispensable reference guide for the new craft in the Star Wars galaxy.